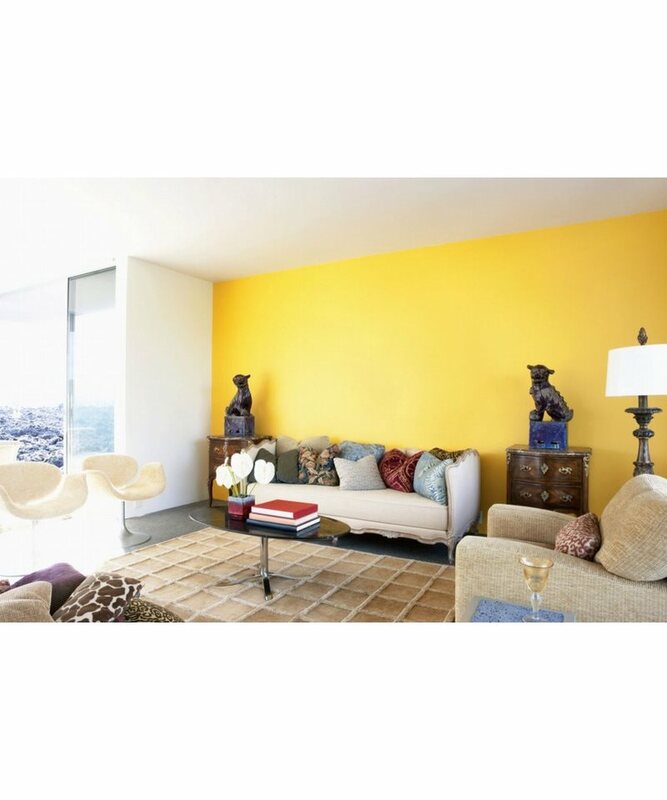 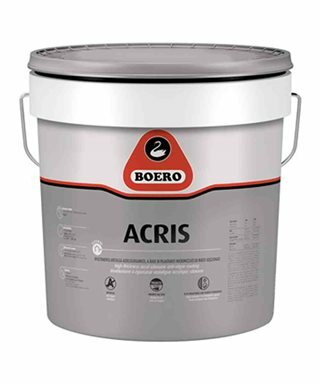 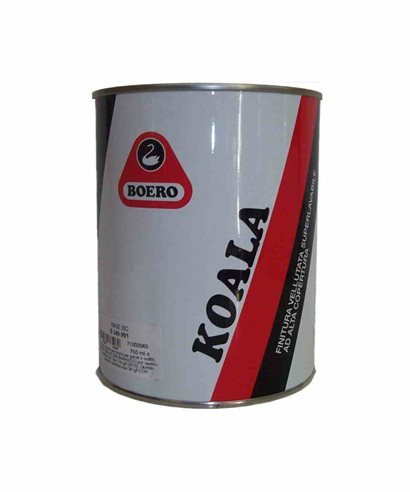 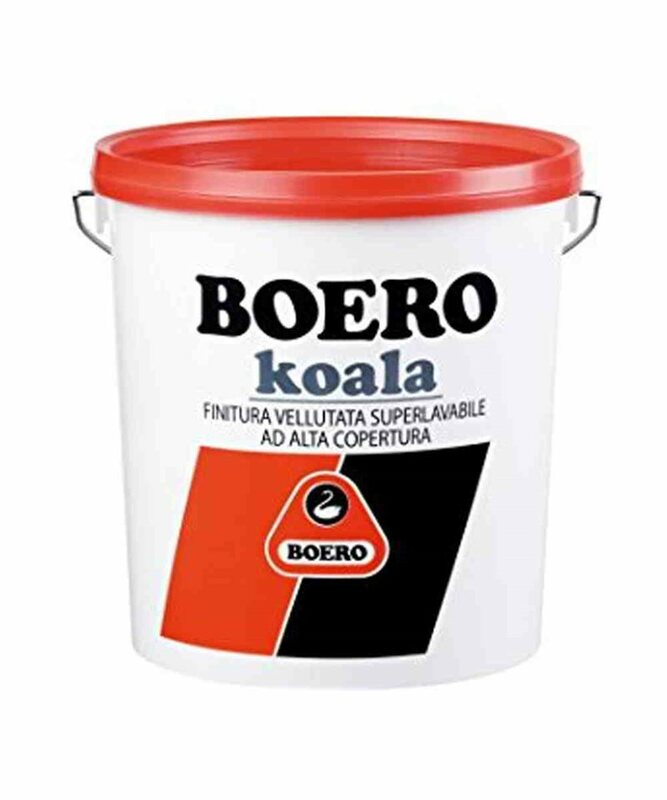 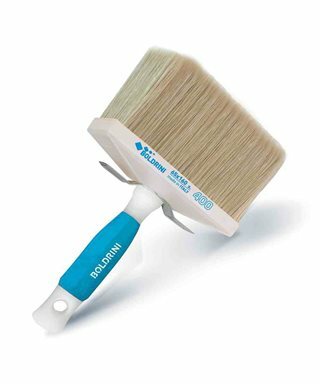 ﻿ Boero Koala, water-based paint velvety, washable, high coverage. 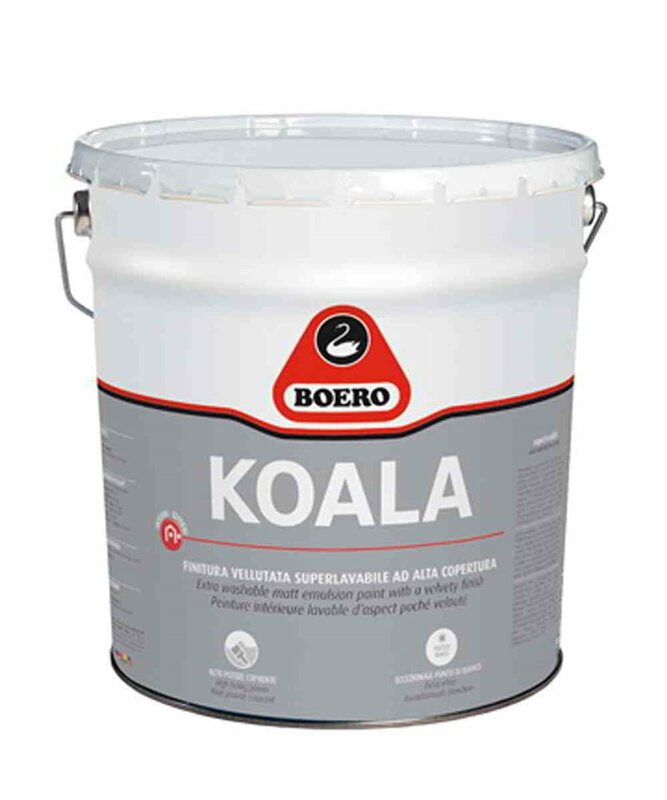 Boero Koala, water-based paint velvety, washable, high coverage. 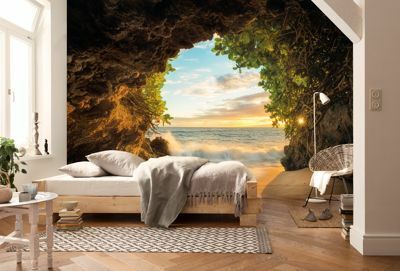 Exceptional white point. 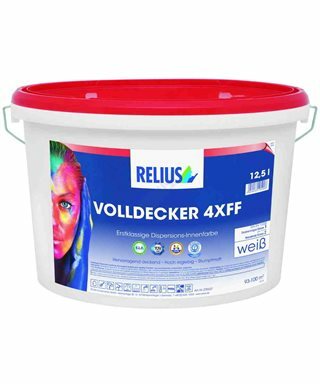 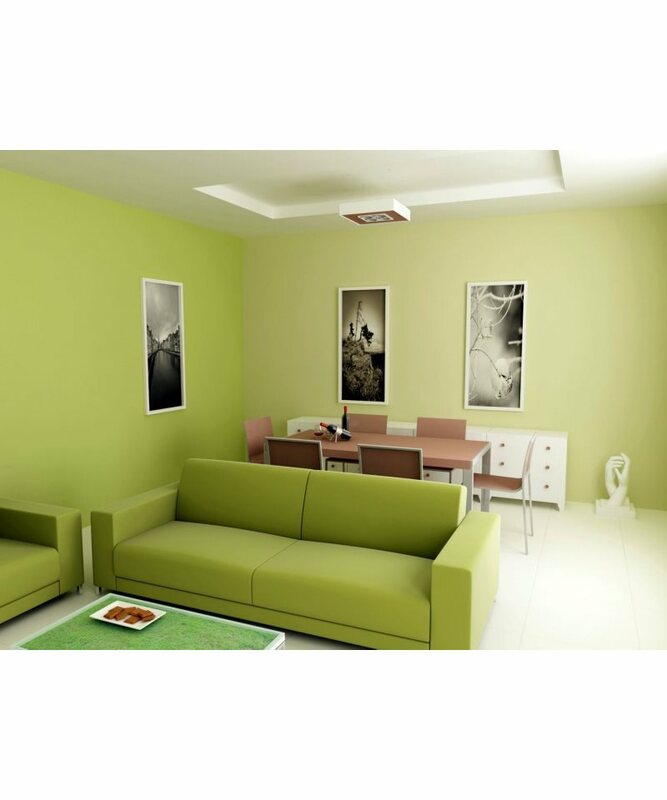 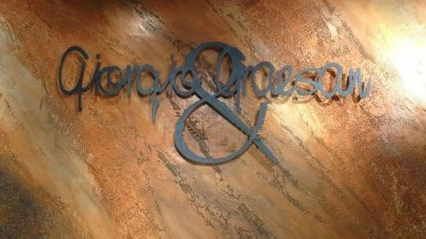 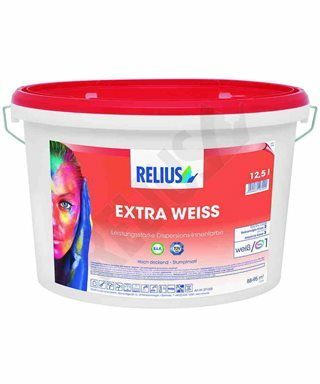 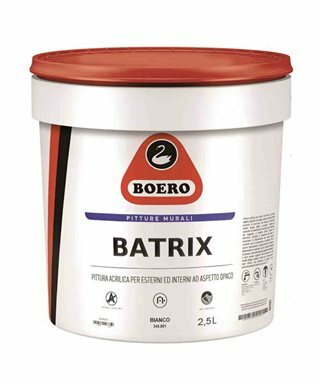 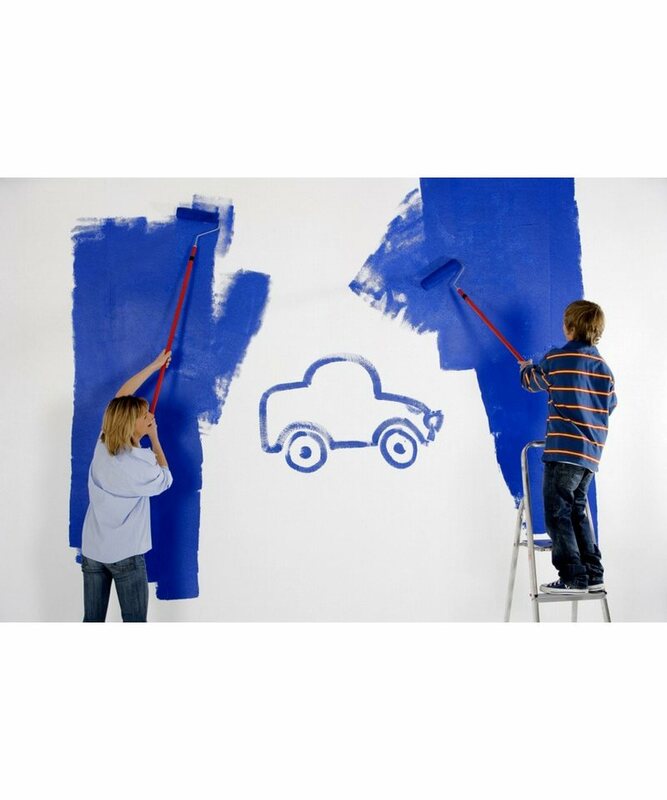 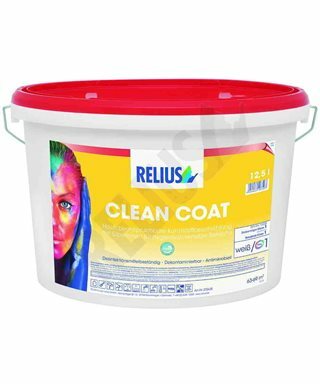 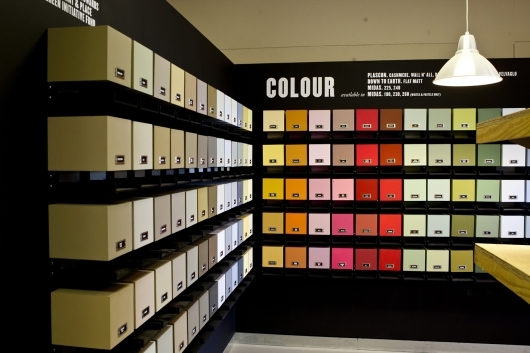 Water-based paint washable, interior and exterior. 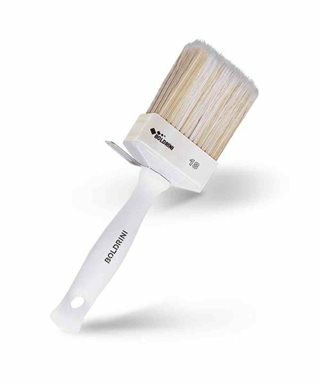 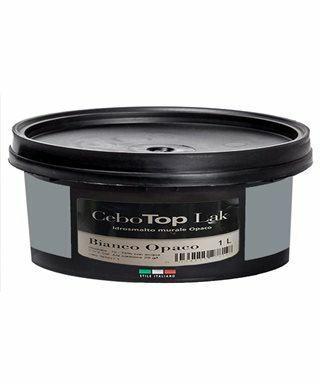 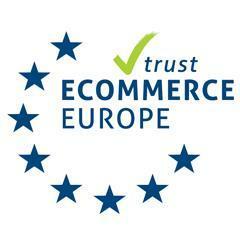 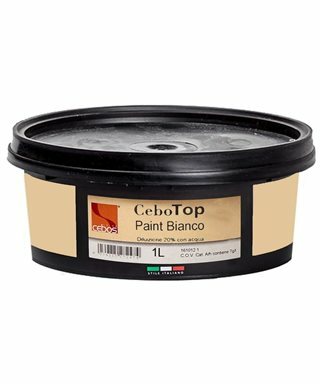 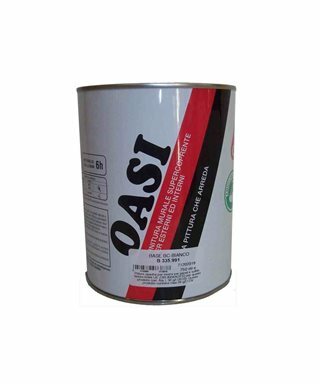 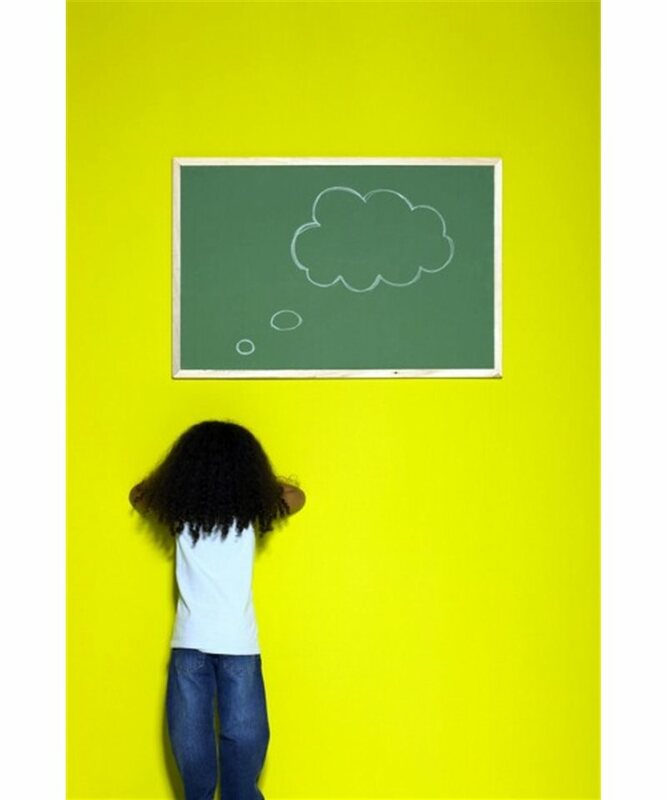 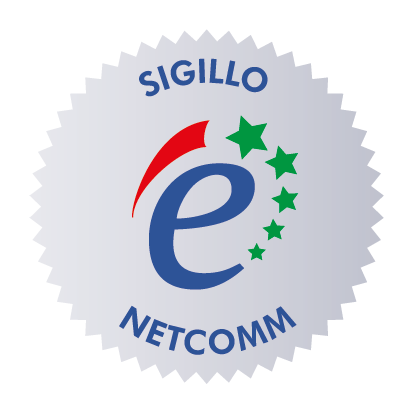 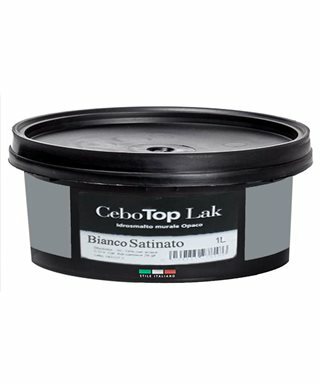 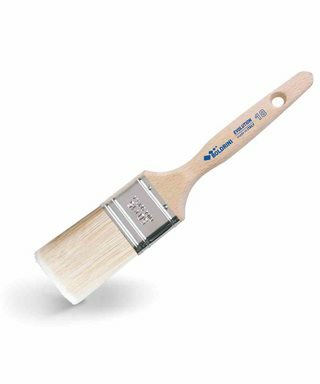 Very versatile product and easy to apply, characterized by a high power hiding and excellent point of white. 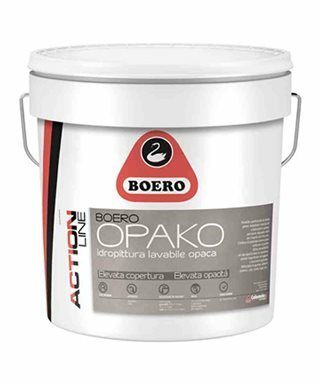 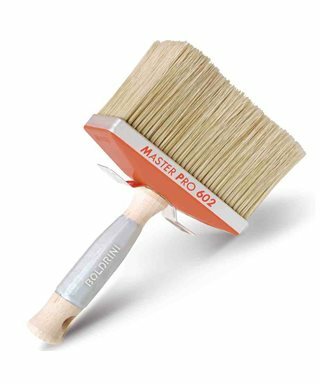 The degree of opacity allows you to get excellent results, even for the applicators, a non-professional, by masking any imperfections of the surface.